Not sure if anybody is still checking in here but I thought I give it a new try and write some new blog post. Life can get pretty busy and the different social media places all take a share of my time. I just love working in this medium. 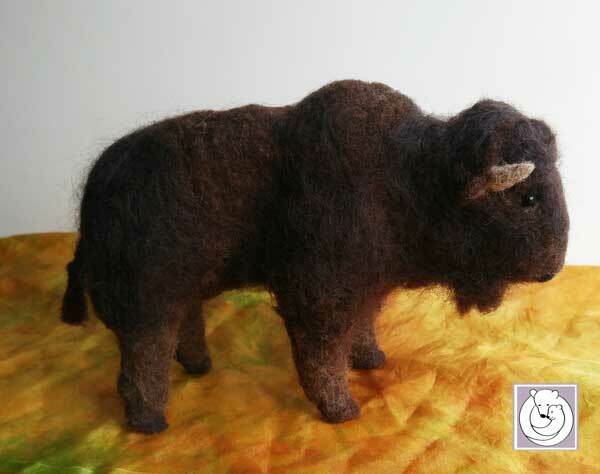 The way the creation slowly comes together simply from wool and felting needles is just fantastic. Right now I'm not using any wire armature in my animals unless they have thin legs like the monarch butterfly for example. I'm sure I will experiment with it in the future as well . I have a bunch of ideas that will most likely need armature as well.